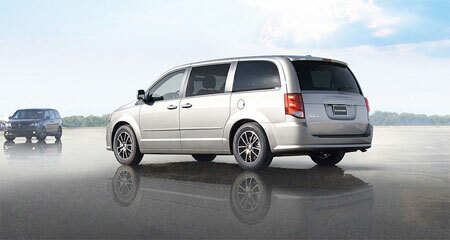 When it comes to buying a family-friendly minivan, no one expects much in terms of looks or engine performance. But if you want a vehicle that beats your expectations at both these levels, you can simply turn to the 2017 Dodge Grand Caravan. Families will find that it has the potential to surprise on virtually every front. It’s a unique blend of style, comfort, utility and, perhaps more important than everything else, driving performance. One of the best things about the Grand Caravan is that it defeats its opponents on all fronts and does it without compromising on its affordability. It’s a minivan to that has the ability to bring minivans back in the limelight with its versatility, utilitarian appeal, and easy on the eyes appearance. In short, it’s the perfect combination of style and substance. It is one of the best vehicles in its class and price range. 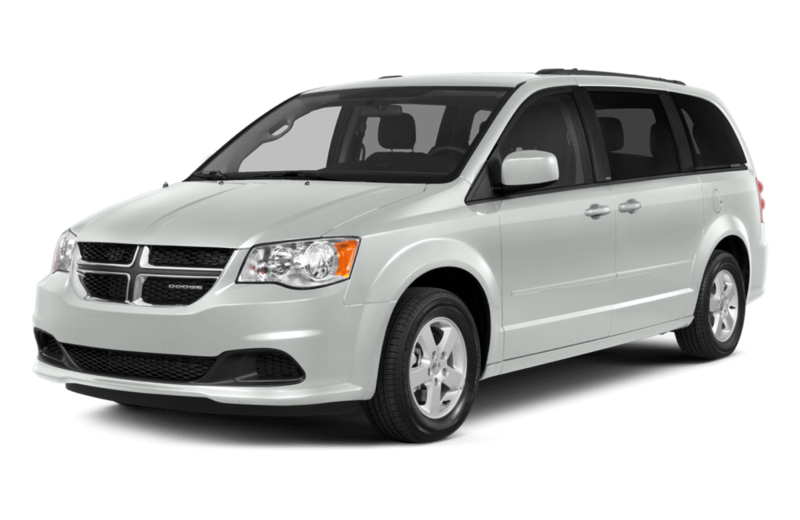 For families that want a wholesome package of safety, comfort, and impressive driving performance, they can rely on the 2017 Dodge Grand Caravan. Edmonton streets will look much better with great vehicles driving around. The heart and soul of the vehicle is the 3.6-liter Pentastar V6 that’s standard in even the most basic trims. It’s powerful enough to haul a decent-sized load yet smooth enough to offer a pretty comfortable long family ride. 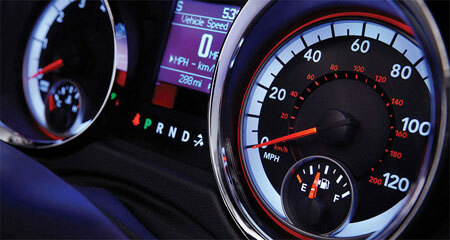 Family vehicles are also expected to return a better fuel economy than others. And the 2017 Grand Caravan doesn’t disappoint on that front either. The V6 offers comfort and ease to the families. It delivers an adequate 283-horsepower driving performance which is more than enough for an effortless ride even when the vehicle is full of passengers or cargo. And if you want to seriously up the ante, you can go for the additional tow package which allows you to haul a staggering 3,600 pounds. The power of the V6 engine is balanced by a strong suspension ensuring an extremely smooth ride. The excellent six-speed transmission that comes with the engine is extremely effective for an effortless shift action. If you find your current transmission to be in the continuous search for the right gear, you can stop worrying about it with the 2017 Dodge Grand Caravan. Edmonton drivers won’t need to worry about transmission woes ever again. The 3.6-liter Pentastar V6 engine is E85-compatible. It can run on mixtures of gasoline and ethanol and delivers decent fuel economy figures regardless of the fuel choice. In terms of its external appearance, the Grand Caravan looks exactly as it should. Its easy-on-the eyes visual appeal is perfect match for its family-friendly character. Dodge doesn’t go for any radical experimentation as far as its looks are concerned. The simple down-to-earth approach works quite well in this case. And unlike some of the other minivans that shy away from a sturdy appearance, the Grand Caravan proudly embraces it. From the bold front grille to the muscular body structure, everything about its appearance tugs at our heart strings. Looks are not the only thing that will convince buyers to go for the Dodge Grand Caravan. Edmonton families will like it for its utility value as well. The sliding doors work quite well in cramped spaces. And you can even spend a bit more on the power sliding mechanism. The number of even the standard equipment that comes with the base models is staggering. The air conditioning mechanism in the front and the back is par excellence. You also have convenient features like keyless entry, power locks and windows, a tilt/telescope steering wheel with mounted audio control options. 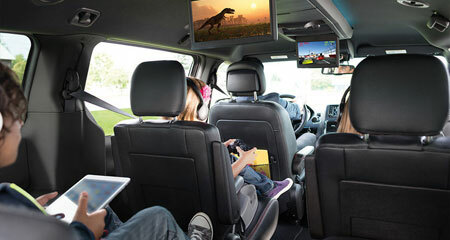 The entertainment system in even the base models is pretty impressive and you can upgrade it to a high-quality DVD entertainment and a Uconnect infotainment systems. You can also upgrade to tri-zone air conditioning if you want to spend a bit more. The storage areas for the Stow ‘N Go seats can also double as a hidden storage bin. If you want a minivan that’s extremely affordable without compromising on the utility value, there can be no better option than the 2017 Dodge Grand Caravan. Edmonton families can rely on the vehicle to provide the maximum value for their money. It’s a vehicle with a heart and a soul. And we like it all the more for that. 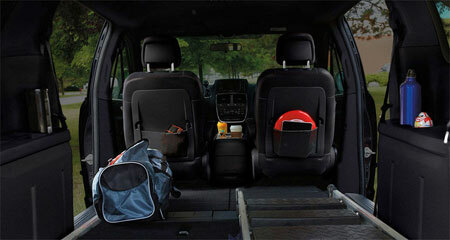 Are you ready to drive home in a minivan that’s equipped to keep the whole family happy, safe, and comfortable? The 2017 Dodge Grand Caravan is on sale near Sherwood Park and St. Albert at Derrick Dodge Chrysler Jeep RAM in Edmonton, AB at 6211 104th St. Our dealership is open seven days a week, and our sales team is happy to answer your questions. Feel free to contact us online or give us a call at (780) 435-3611, and stop by today!